AS BEEF Australia 2015 came to a close last week, the Capricorn Coast didn't miss out on the action. 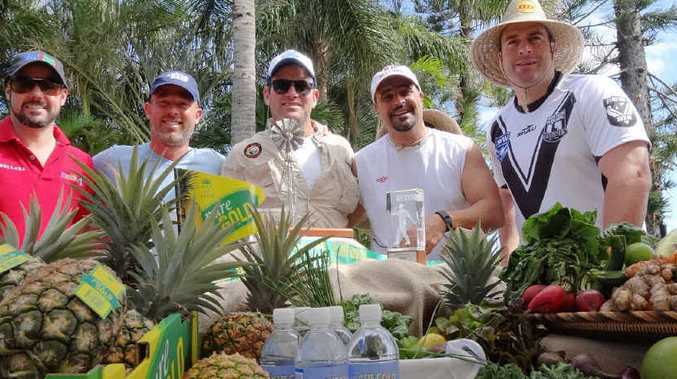 Celebrity chefs, Tarek Ibrahim, Ben O'Donoghue, Sam Burke and Shane Bailey and Tim Elwin took some time out over the weekend to enjoy the coast after a busy beef week. Hosted by The Waterline Restaurant at Keppel Bay Marina, the group enjoyed sampling fresh local produce from the markets before heading out fishing on Keppeluna. Beef Australia CEO Denis Cox on food at event: Beef Australia CEO Denis Cox talks about the success of the restaurants, food vendors and cooking demonstrations at Beef Australia 2015. Livingstone Shire Council also joined with Capricorn Enterprise to promote the Capricorn region at Beef Australia. Livingstone mayor Bill Ludwig said Beef Australia was a great opportunity for council to share information about the lifestyle and investment opportunities in our region. "Council has always been a strong supporter of Beef Australia," Cr Ludwig said. "Establishing a presence at the event and having the opportunity to speak with regional, interstate and international visitors about key projects such as the Yeppoon Foreshore Revitalisation and The Gateway industrial Precinct will help promote and grow the regional economy. "The Gateway presents a unique investment opportunity for businesses to establish themselves on the Capricorn Coast which in turn will be a stimulus for future job creation. "The Yeppoon Foreshore Revitalisation is about to start construction and with private sector development such as Salt well advancing, investment has been strong. "These projects will see the Capricorn Coast strengthen its position as a key centre for tourism, and a place of choice to live, work and visit." Cr Graham Scott said Beef Australia 2015 had many economic benefits, giving our region a much-needed boost. 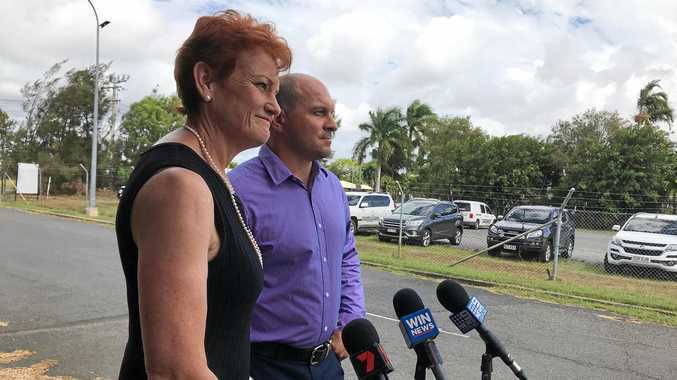 "Beef Australia 2012 attracted more than 80,000 people to Rockhampton and the Capricorn Coast, which in turn provided a multi-million dollar injection to the local economy," Cr Scott said. "This event has shaped up to be even bigger than expected and provided a significant boost for businesses across the Capricorn region with the influx of visitors who travelled here to attend the events and activities. "Beef Week will no doubt support the region's recovery efforts to put us back on the regional and national map as being 'open for business."